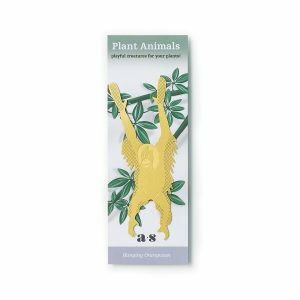 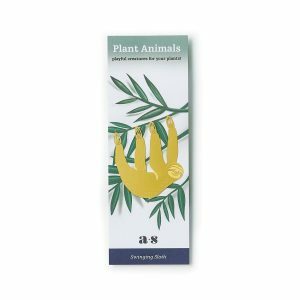 Plant Animals are like fun jewellery for your houseplants. 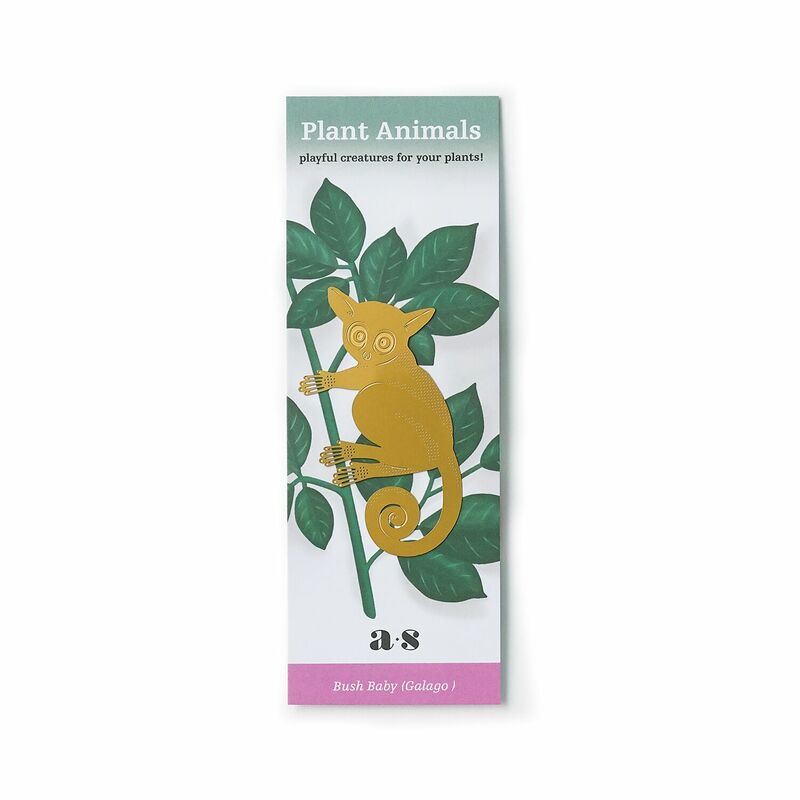 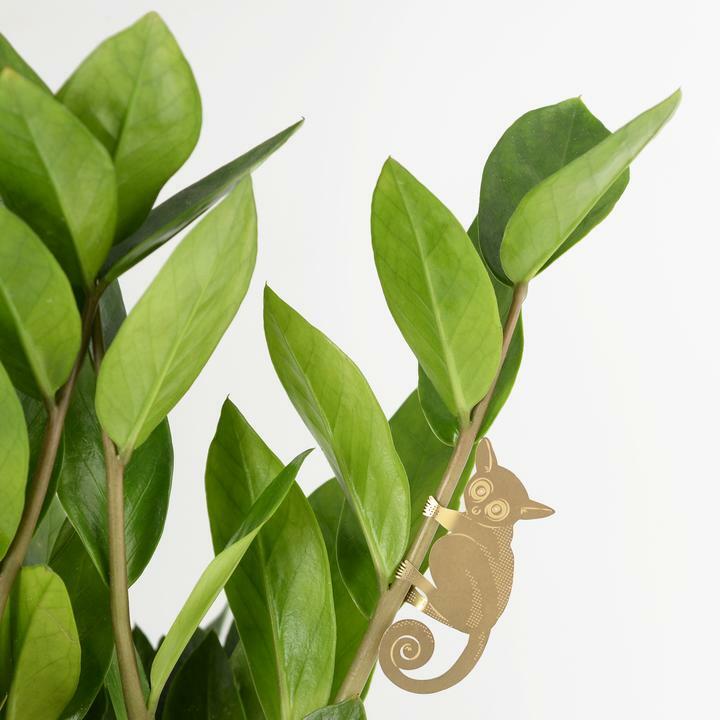 Style and decorate your indoor plants with this cute Bush Baby design. 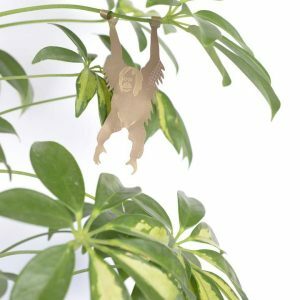 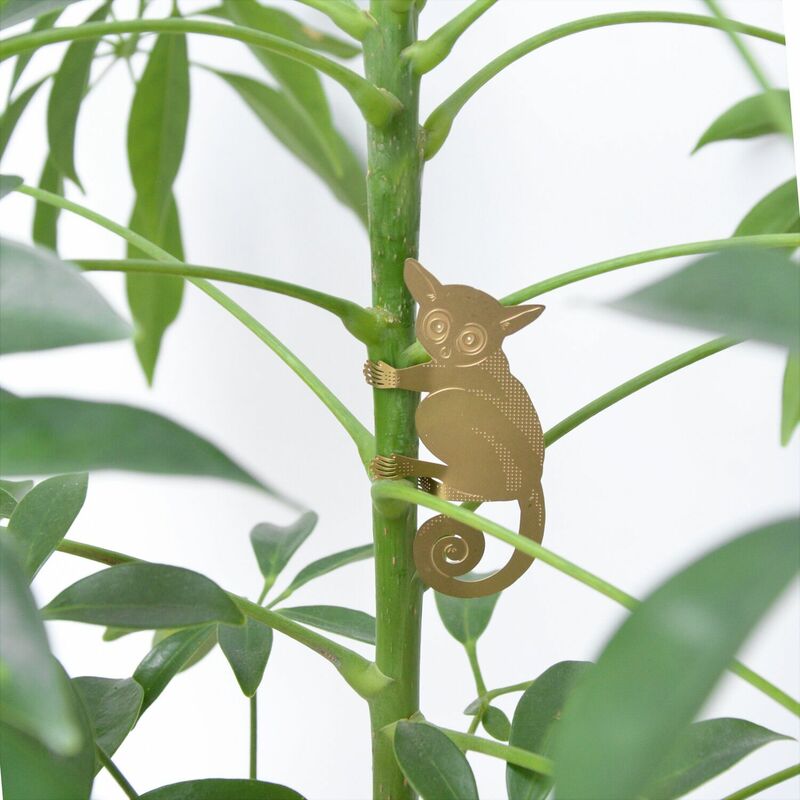 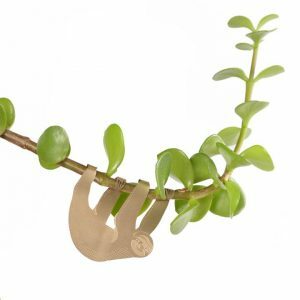 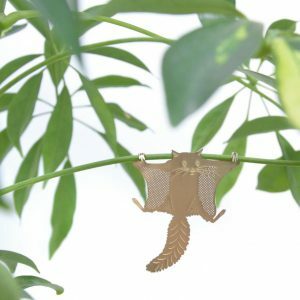 Etched in metal, our Bush Baby simply attaches to your plants by folding the hands into shape. 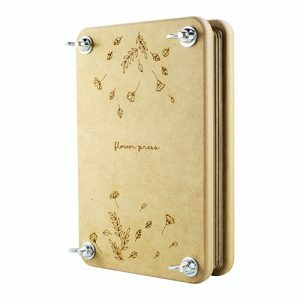 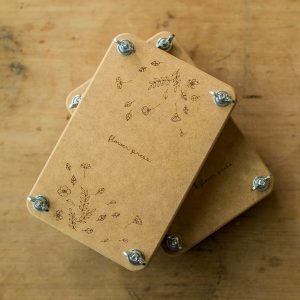 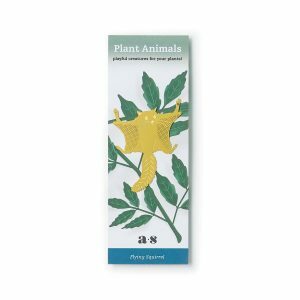 A great gift for posting to friends, especially those who love their plants!